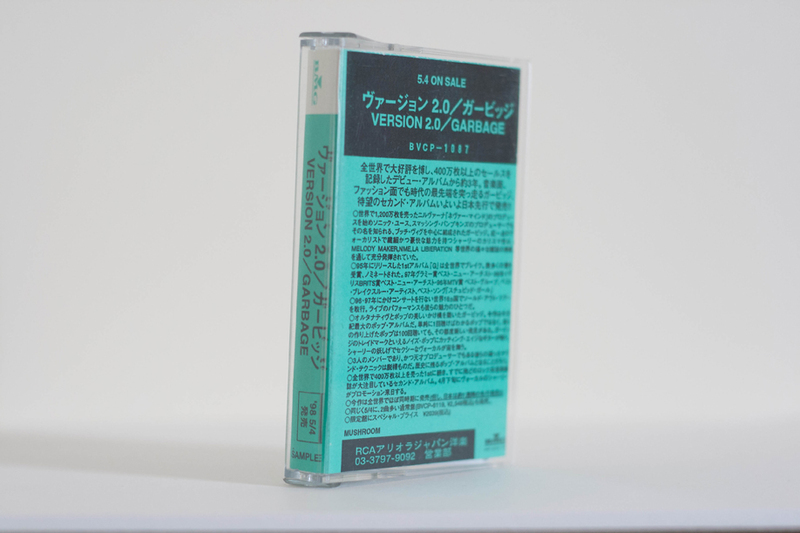 Promotional cassette for the album Version 2.0 comes in a plain case. The cover has reviews of the album from Melody Maker, NME and La Liberation, this is all in Japanese, looking at the text itself it would look like it has a biography as well. 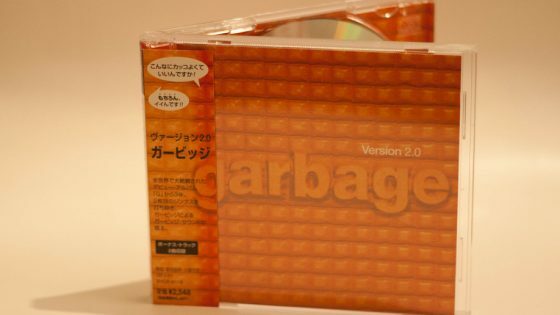 The release also mentions the second pressing of the Version 2.0 album in Japan [BVCP-6119] so it’s assumed that this tape was produced around this time. The bonus tracks which feature on the CD version of the album are not included on this release. Reissued CD, 14 tracks (Temptation Waits / I Think I’m Paranoid / When I Grow Up / Medication / Special / Hammering In My Head / Push It / The Trick Is To Keep Breathing / Dumb / Sleep Together / Wicked Ways / You Look So Fine / Lick The Pavement / Thirteen) in crystal jewel case with OBI strip.